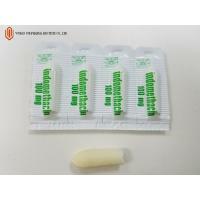 Salbutamol inhaler is an inhalation formulation of salbutamol sulphate. There are two types of inhaler; one is salbutamol metered dose inhaler (MDI) and another is salbutamol dry powder inhaler (DPI). Both are inhaled via mouth. 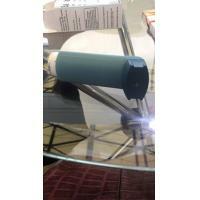 Salbutamol inhaler directly reaches the lungs where it stimulates adenyl cyclase enzyme. This enzyme increases the level of cyclic adenosine-mono-phosphate (AMP) in the cells. Next, the cyclic AMP inhibits the entry of calcium ions into the cells, thus relaxing bronchial smooth muscle and decreasing airway resistance. High level of cyclic AMP in the mast cells of the airway also inhibits the release of bronchoconstrictor mediators such as histamine, leukotreine. After inhalation, only 10 – 20% of salbutamol reaches in the lungs. The remainder is retained in the delivery system or deposited in the mouth from where it is swallowed. It acts within 3-5 minutes after inhalation with a peak at 15-20 minutes. Overall duration of action is 4-6 hours. 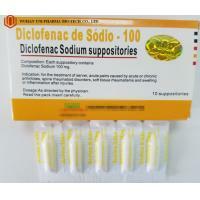 Mainly metabolized in the liver and is excreted via the urine. Any other conditions known to induce bronchospasm. 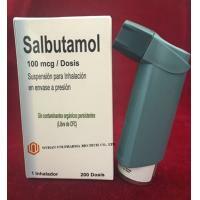 Salbutamol is contraindicated in persons with a history of hypersensitivity reaction (urticaria, angioedema, rash) to salbutamol, or any of its components. Salbutamol inhaler is contraindicated in persons with a history of hypersensitivity reaction to salbutamol sulphate, or any of its components. (1) Acute episodes of bronchial asthma or other conditions associated with acute bronchospasm: Usual dose is 1 to 2 puffs (100 to 200 microgram) repeated every 4 to 6 hours. (2) For chronic maintenance therapy in bronchial asthma: Usual dose is 1 to 2 puffs (100 to 200 microgram) 3 or 4 times daily. 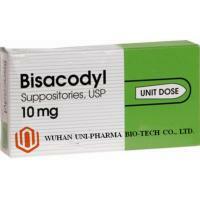 (3) For the prophylaxis of bronchospasm caused by exercise: Two puffs (200 microgram)15 minutes before exercise. (1) Acute episodes of bronchial asthma or other conditions associated with acute bronchospasm: Usual dose is 1 to 2 capsules (200 to 400 microgram) inhaled via device, repeated every 4 to 6 hours. (2) For chronic maintenance therapy in bronchial asthma: Usual dose is 1 to 2 capsules (200 to 400 microgram) inhaled via device 3 or 4 times daily. (3) For the prophylaxis of bronchospasm caused by exercise: One capsule (for children) or two capsules (for adults) inhaled 15 minutes before exercise. At standard inhaled doses, the amount of salbutamol reach in the body is very small compared with tablet, injection or liquid drug. 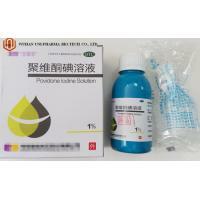 Therefore, side effects of salbutamol inhaler are much less than with tablet, injection or liquid drug. However, some side effects may occur in some patients. 4) Hypokalemia – It may occur after several doses. 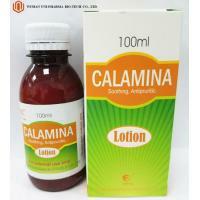 Salbutamol causes excess entry of potassium into the cells, as a result blood potassium level fall. 5) Paradoxical bronchospasm – It is a condition in which narrowing of the airway occurs after inhalation of a salbutamol inhaler causing breathing difficulty and coughing. It may due to other compounds that used for salbutamol inhaler preparations but the true mechanism remains unknown. If it develops, inhaler should be discontinued immediately and alternative therapy should be instituted. Salbutamol inhaler is comparatively safe in pregnancy than tablet, injection or liquid drug. Because, inhaler delivered a very small amount of drug that usually cannot cause an effect on the fetus. Very small amount of salbutamol is probably excreted in breast milk. No adverse effects have been reported in the breast fed baby of mother receiving salbutamol inhaler. 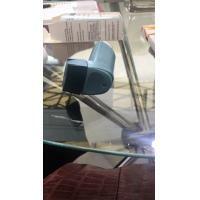 This inhaler contains aerosolized salbutamol sulphate within a CFC free hydrofluoroalkane (HFA) propellant. 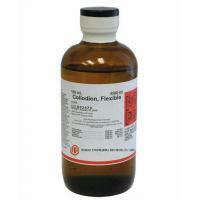 Hydrofluoroalkane is an environment friendly and ozone benign propellant. It is a pressurized metered dose inhaler that delivers 100 microgram salbutamol per actuation. 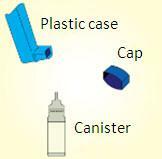 There are two main parts of a salbutamol metered-dose inhaler —the metallic canister that holds the drug and the plastic case that sprays the drug from the metallic canister. It also has a cap that covers the mouthpiece of the plastic case. Using a salbutamol metered-dose inhaler seems simple; many patients do not know how to use it in the right way. If the inhaler is used in wrong way, less amount of medicine can reach the lungs. Following steps can help to use inhaler effectively. Step – 1: At first remove the cap from mouthpiece. Step – 2: Shake the inhaler well before each use. Step – 3: If the inhaler is new or if it has not been used for a week or month, release one puff into the air to make sure that it works. Step – 4: Hold the metered-dose inhaler with the mouthpiece down. Breathe out fully through the mouth, expelling air from your lungs as much as possible. Step – 5: Place the mouthpiece into the mouth and close the lips around the mouthpiece. Step – 6: Press down firmly and fully on the metallic canister to release medicine while breathe in deeply and slowly through the mouth. Take the finger off the canister after the spray comes out. Step – 7: Remove the inhaler from the mouth and then close the mouth after breathed in all the way. Hold the breath as much as possible, up to 10 seconds, and then breathe normally. Step – 8: If a patient need more inhalations, wait one minute and shake the salbutamol inhaler again then repeat above steps. Step – 9: Cleanse the inhaler at least once a week. Remove the metallic canister and rinse the plastic case and cap in warm water but do not put the metallic canister in the water. Dry the plastic case and cap thoroughly and gently replace the metallic canister into the plastic case with a twisting motion. Put the cap back onto the mouthpiece. It is very important to keep the plastic case clean so the drugs will not build-up and block the spray. If it is not cleaned correctly, the inhaler may stop spraying. Step – 10: The metallic canister should be discarded when the labeled numbers of inhalations have been used.